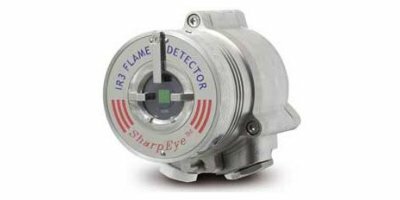 Spectrex isn’t just a leader in Flame and Open Path Gas Detectors field. We are fully committed to enhance the safety of your employees, capital investments and to the environment. 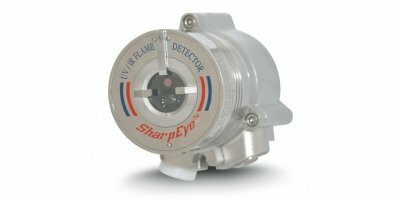 Spectrex was first to incorporate the Xenon Flash in OPGD detectors to solve false alarm issues common in the industry. 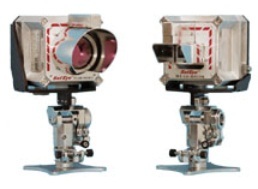 Today we offer 28 major OPGD designs for continuous hydrocarbon and toxic gas monitoring. 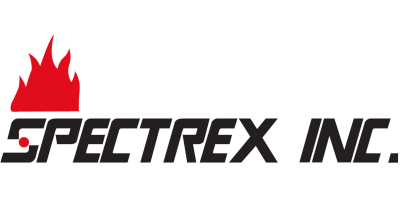 Spectrex Inc. is fully committed to continue its innovative approach and development efforts to address the needs of the high risk - high value industries for reliable and unique solutions that provide effective protection against fires and explosions. 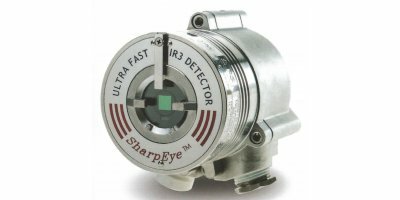 Spectrex also pioneered SAFE, the world’s fastest and efficient automatic fire detection and suppression systems for US Army and Marine armored vehicles. Today, over 30,000 vehicles worldwide, including 13 000 Systems that protect our troops in Iraq and Afganistan MRAP (Mine-Resistant Armored Personnel) are protected. Spectrex is also a commitment to protect our men and women in uniform with our military systems. 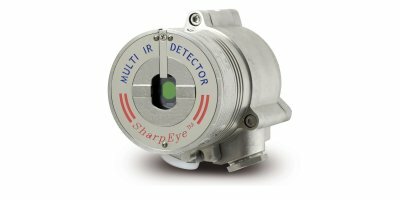 For 30 years Spectrex has been the leader in fire and gas detector designs by continuously committing development resources for your safety.